Completed in 2017, Beehive Buns Bakery is a family-owned bakery located on Sukhumvit 49 Road serving freshly baked pastries and pizzas as well as fun, personalized baked goods for private orders. 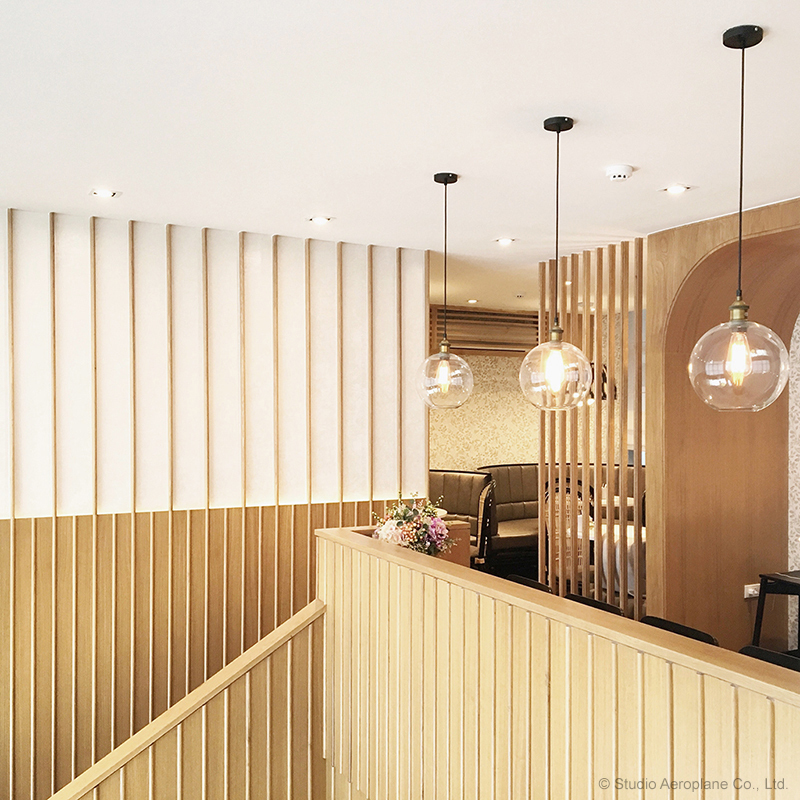 In order to support its non-commercialized ethics, the design of Beehive Buns Bakery aims to create a friendly, cozy, home-like atmosphere where customers can relax and forget about time. Logo and graphic design by Pink Blue Black & Orange.